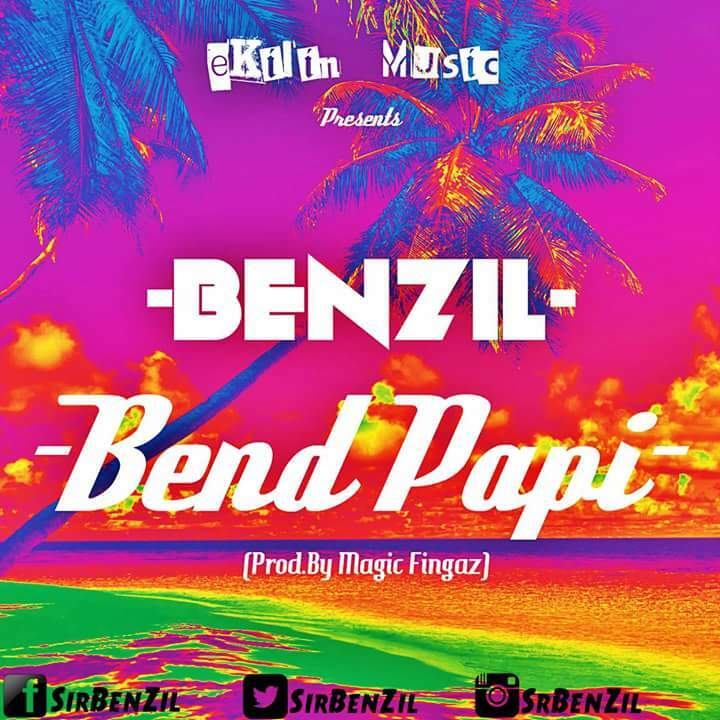 Highly-solicited dancehall artist Benzil created a formidable impact when he released his up-tempo club tune “Shake it” under E-Killin imprint. His powerful delivery and lyrical skills ranks him amongst one of Cameroon’s frontline Dancehall sensations. 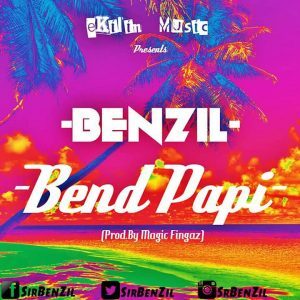 He has resurfaced with a groundbreaking song titled “Bend Papi ” produced by Magic Fingaz .